Kungsleden has signed a lease agreement with Andino Design in the property Thorild 12, also known as Gallionen. The lease agreement covers 107 sqm and will be a clothes store. The agreement means that Gallionen is practically fully leased. 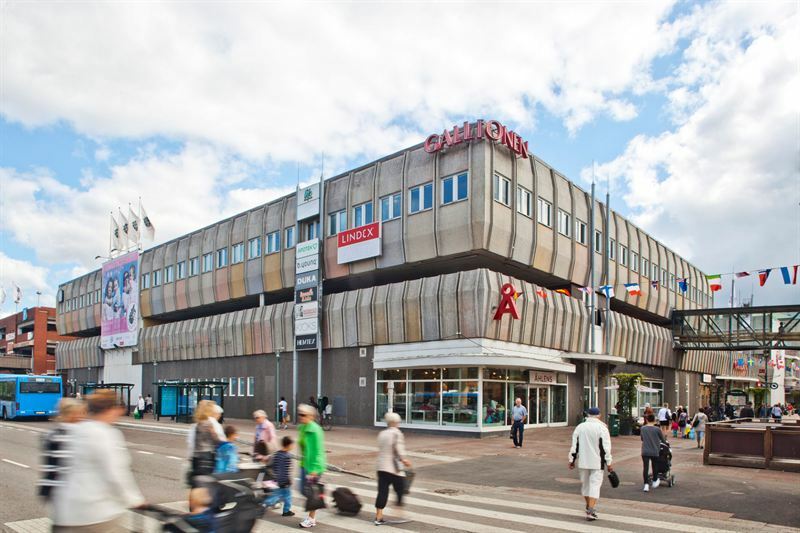 Kungsleden AB (publ) has worked to minimize the vacancy level in the retail property Thorild 12 in Uddevalla north of Gothenburg. The property, also referred to as Gallionen, is located in central Uddevalla. The lease agreement with Andino Design means that only 77 sqm of retail space, with an exceptional location along Norra Drottninggatan, remains to be leased. Andino Design is an importer and wholesaler of fashion made out of alpaca. One of the luxury brands to be imported is KUNA, a world leading producer of alpaca products. The store in Gallionen will be the first in Sweden to offer the KUNA collection. The store will join other retailers in the property, such as Åhléns, Lindex, Espresso House, Kicks, Apotek Hjärtat and Hemtex among others. Service facilities such as Folktandvården (the Swedish Dental Service), Vitae Lab, ÅF and ABC Doctor are also located in the property. “We are very happy to be able to welcome Andino Design as a tenant in Gallionen. They will be an important addition to Gallionen’s strong line up of retailers, and brings a unique offering to Uddevalla”, says Helena Dellborg and Hans Carlsson, Lease Manager and Property Manager at Kungsleden. “We decided to open a store in Gallionen as Kungsleden has developed it into a mall with high quality and fashion, which fits well with what our products represent. We are confident that Andino Design will have every chance to develop successfully here” says Liliana Stefano Pagliotti, CEO Andino Design.